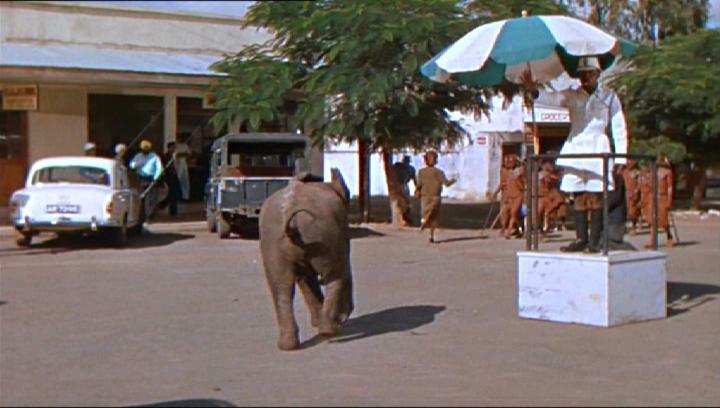 IMCDb.org: 1958 Land-Rover 109'' Series II Pickup in "Hatari!, 1962"
In the background on the right. That's not a station wagon. 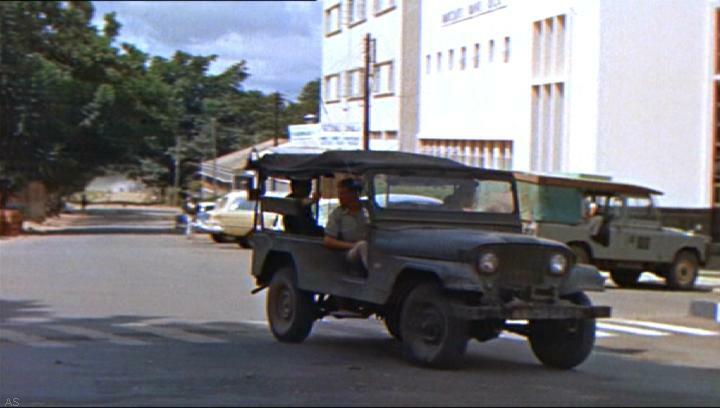 It is a modified pickup which has had the side of the body cut out to allow a rear passenger to get in and out.